BRING YOUR BOAT! 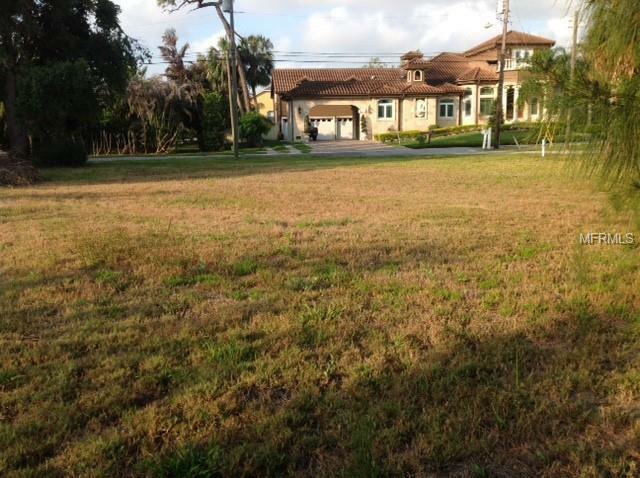 Great opportunity to build your waterfront dream home. 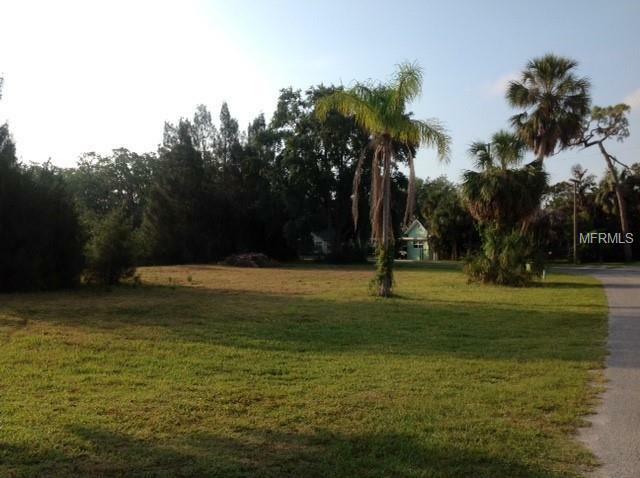 Surrounded by million dollar homes this half an acre canal front property has four lots which can be subdivided. 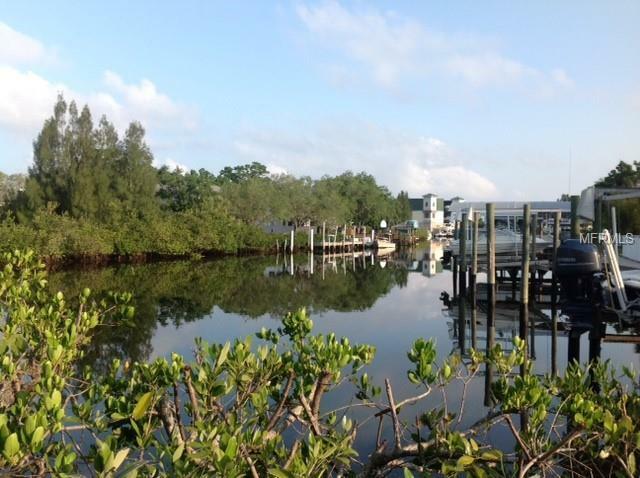 Many possibilities with 228 feet of water frontage with DIRECT GULF ACCESS and no bridges to go under. 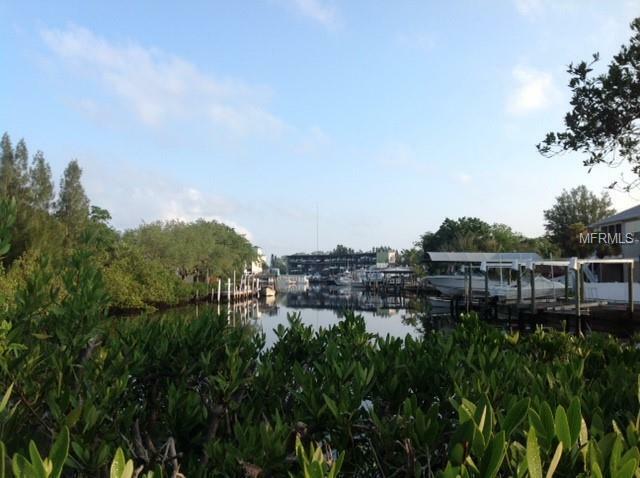 Walking distance to downtown Tarpon Springs and the Sponge Docks. Call today for more information.